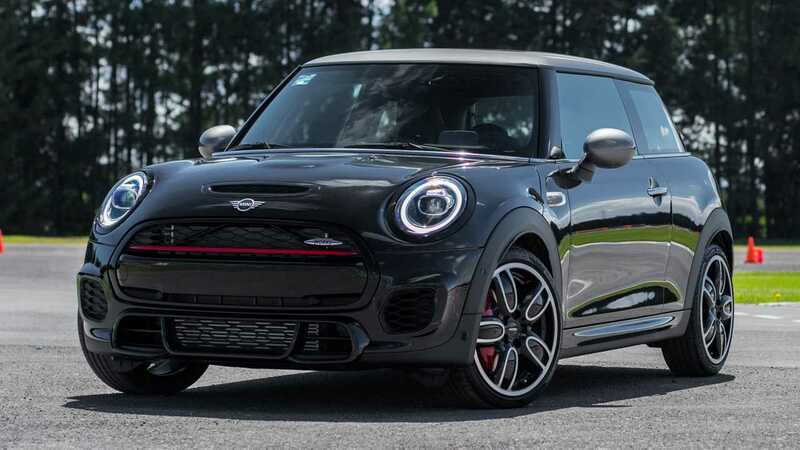 Believe it or not, the iconic Mini Cooper cracks the top 15, beating out cars from Porsche, BMW, Audi, and other high-dollar manufacturers for the spot. Maybe it’s because the humble hatchback is an icon – it’s been around for nearly 50 years, after all. Or maybe because the Mini Cooper is one of the most customisable cars on the planet. Whatever the case, it has plenty of Instagram fandom. 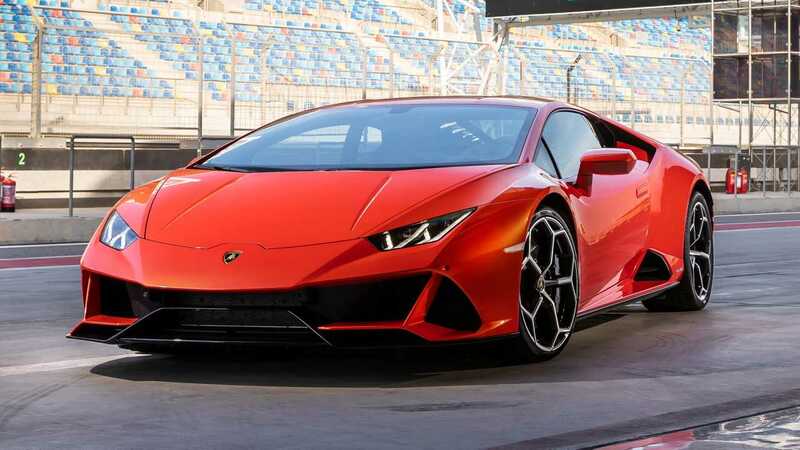 No surprise here, the Huracan is one of two Lamborghinis on this list. The latter model is a bit higher up, but combined, users have posted photos of the two cars more than five million times on the social media platform. The Huracan accounts for more than 2.2 million of those photos. On a list littered with high-priced supercars and sporty coupes, the Chevrolet Silverado is the only truck. 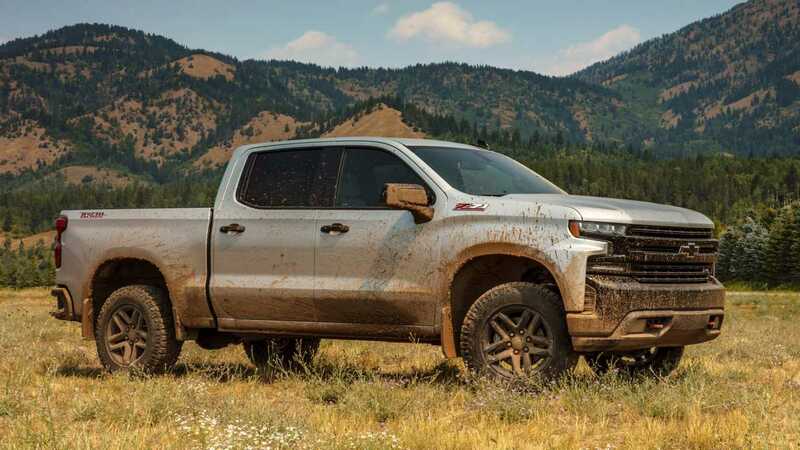 It isn’t the only body-on-frame vehicle, you’ll soon find out, but it is the only pickup, and one of just five entries from an American manufacturer. To date, users have posted more than 2.3 million photos of the Silverado on Instagram. To date, users have posted more than 2.6 million photos of the Subaru Impreza on Instagram. 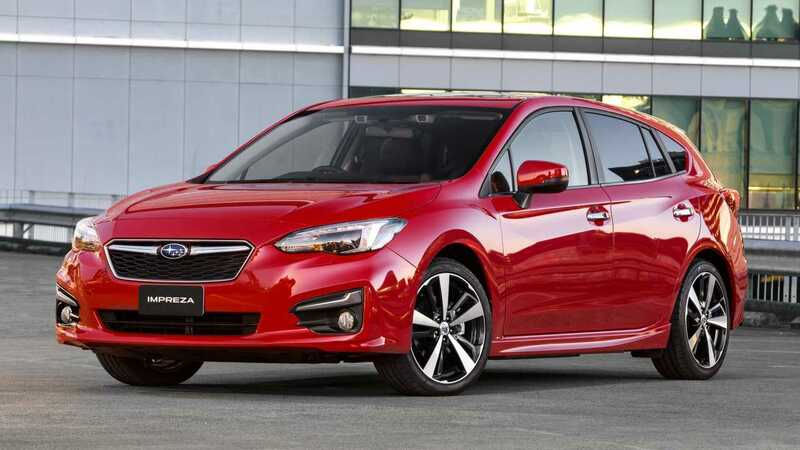 Though the study doesn’t clarify, we don’t think it’s the base Impreza. The number of highly modified WRXs and STIs probably bumps the Impreza’s numbers significantly. It’s one of just three Japanese-made vehicles in the top 15, and one of just four four-doors. The BMW M5 isn’t the only BMW M car on this list — not by a long shot. 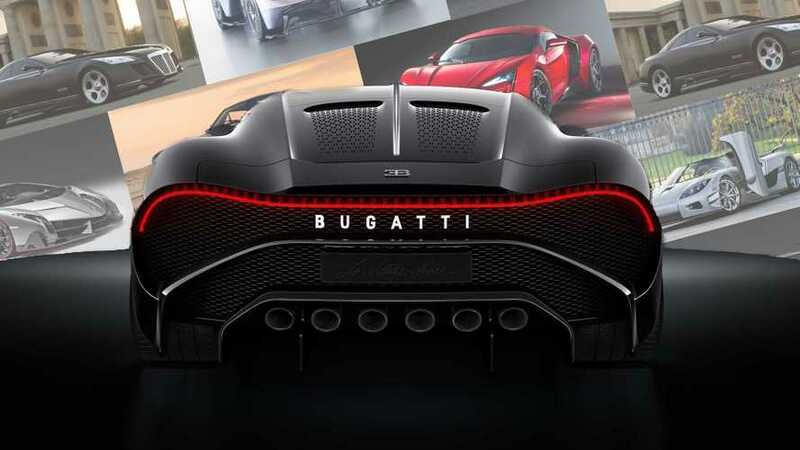 But it is the largest of the bunch, and with 592-bhp, the most powerful. 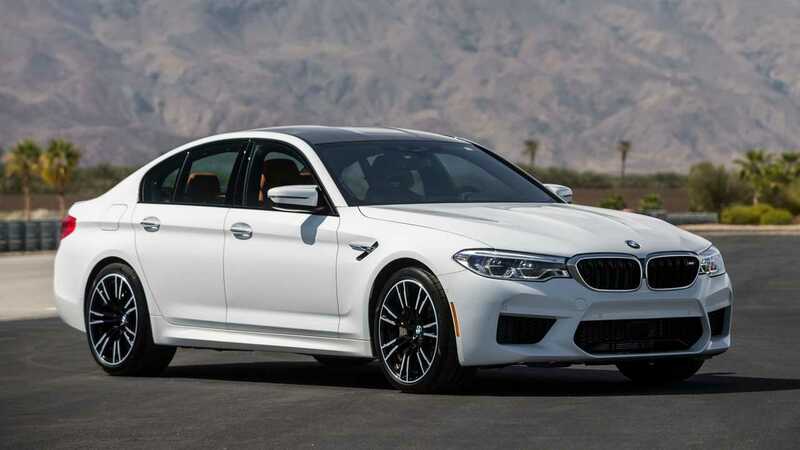 Users have shared photos of the M5 more than 2,740,000 times on Instagram. Combined with the other two M cars on this list, BMW’s products have been shared more than 11 million times on Instagram. Even though the beloved Audi R8 is aging, it’s still a social media sweetheart. Users have shared more than 2.9 million photos of the R8 on Instagram. 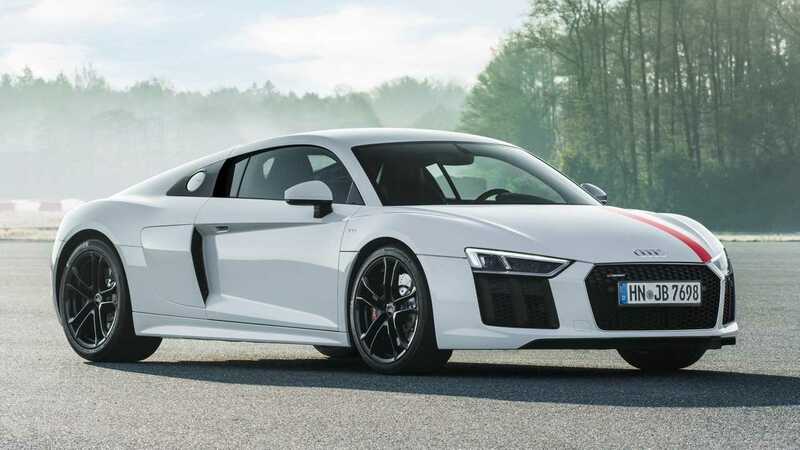 It’s the only Audi in the top 15, oddly, but one of many two-door sports cars with more than 500 bhp. 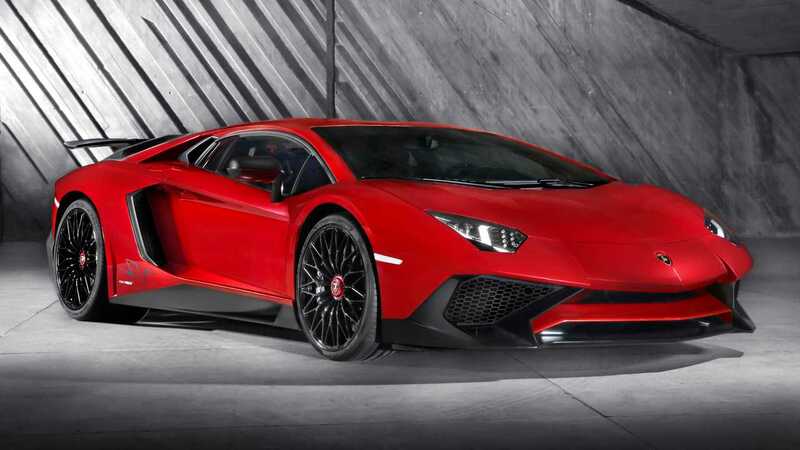 Like the Huracan, the Lamborghini Aventador gets all the likes on Instagram – well, almost all of them. 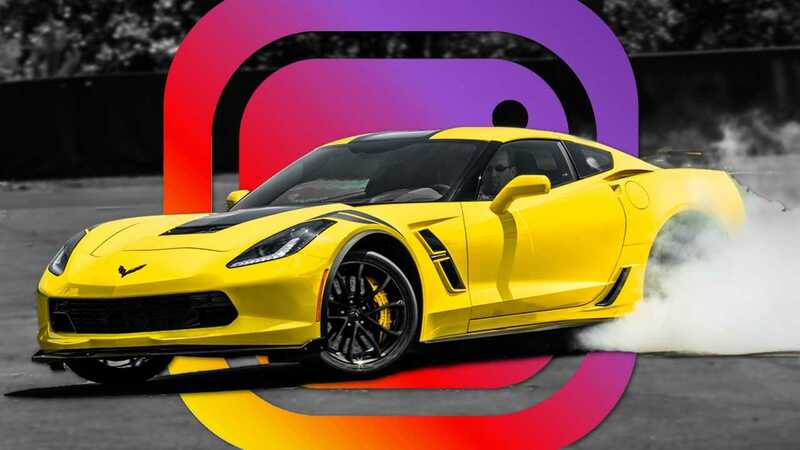 Users shared more than three million photos of the six-figure supercar on the social media platform. 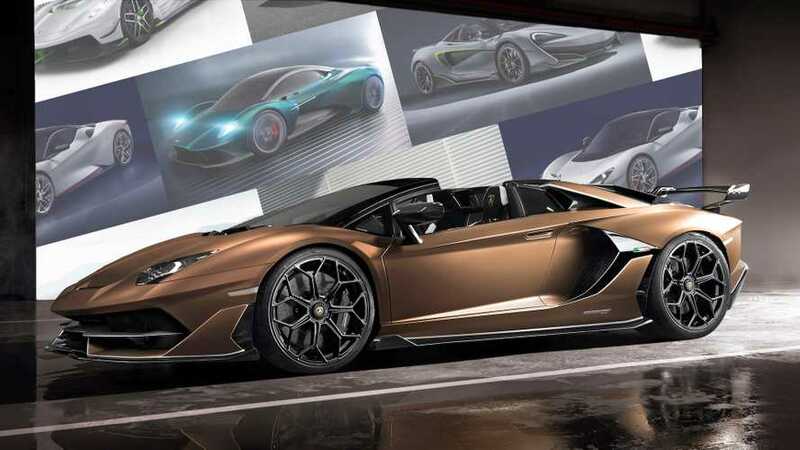 Combined with the Huracan, the Lamborghini duo accounts for more than five million shares on Instagram. With more than 3.4 million shares on Instagram, the BMW M4 beats out the M5 for by nearly 700,000 posts. 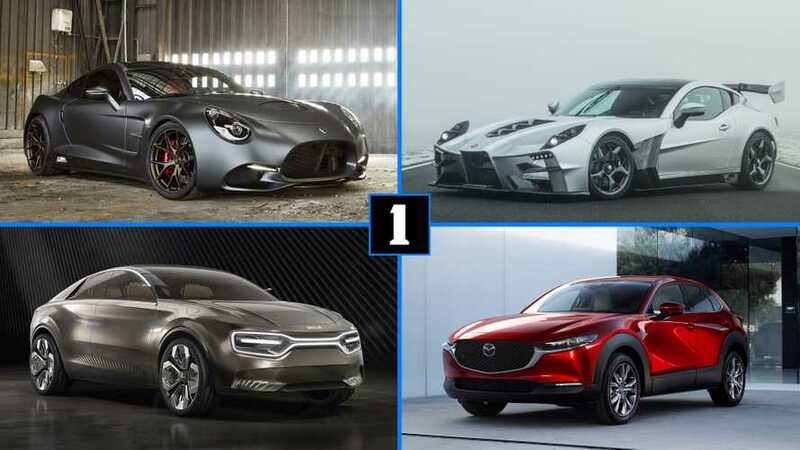 Users apparently love the two-door M car more than its larger four-door sibling (but not as much as another BMW on this list), even though it’s the less-powerful of the two. 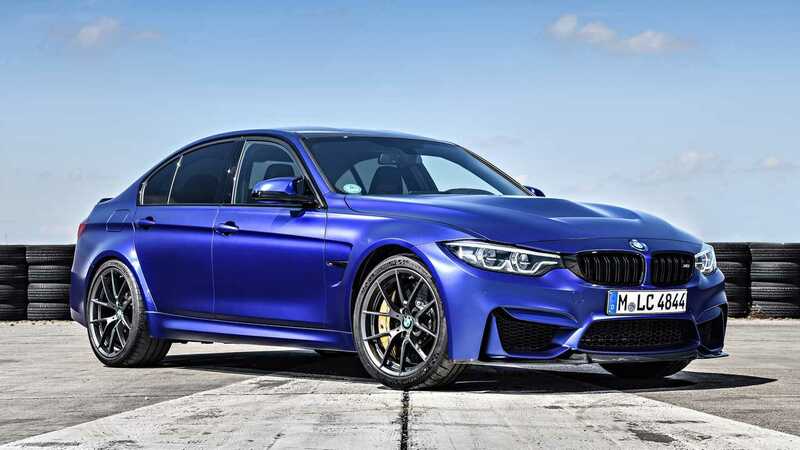 The M4, with its inline-six engine, produces 425 bhp. American manufacturers make up five of the top 15 cars on this list. 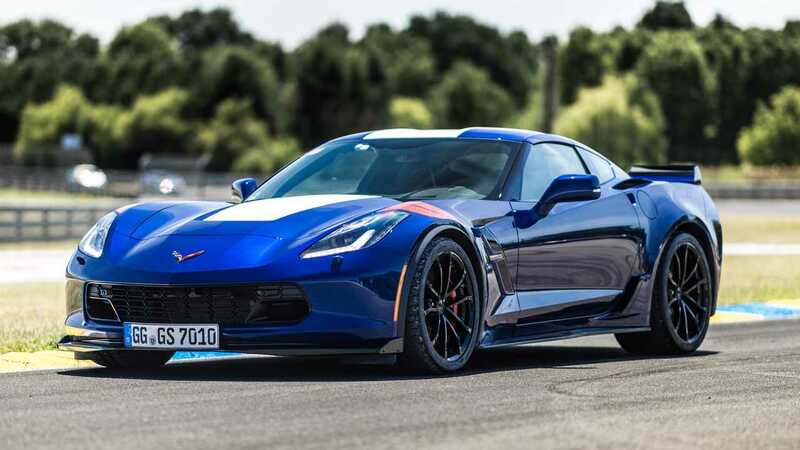 And of course, people love posting photos of an American staple, the Chevy Corvette. Users have shared the coupe more than 3.9 million times on Instagram. It’s one of three Chevys on this list (you’ll see the second one next), which combine for 8.6 million posts, and one of eight coupes. Even more Instagrammable than the Corvette, surprisingly, is the Camaro. 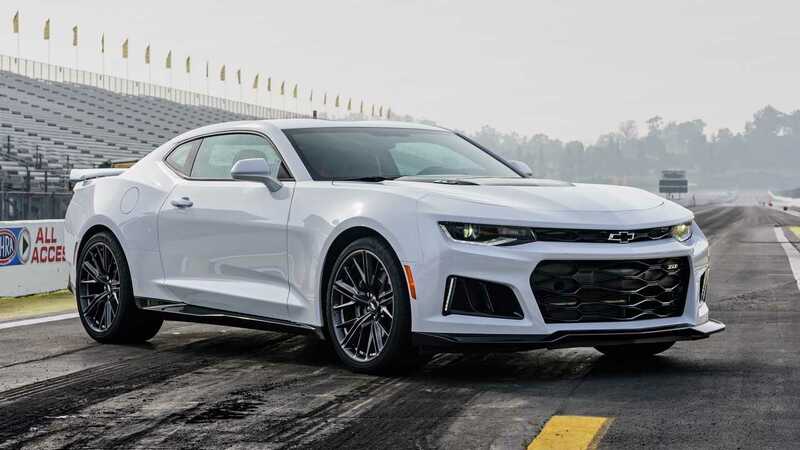 Users have posted more than 4.6 million photos of the coupe on the social media platform, using the hashtags #ChevyCamaro and #Camaro. But it’s still not the most shared muscle car on this list…. 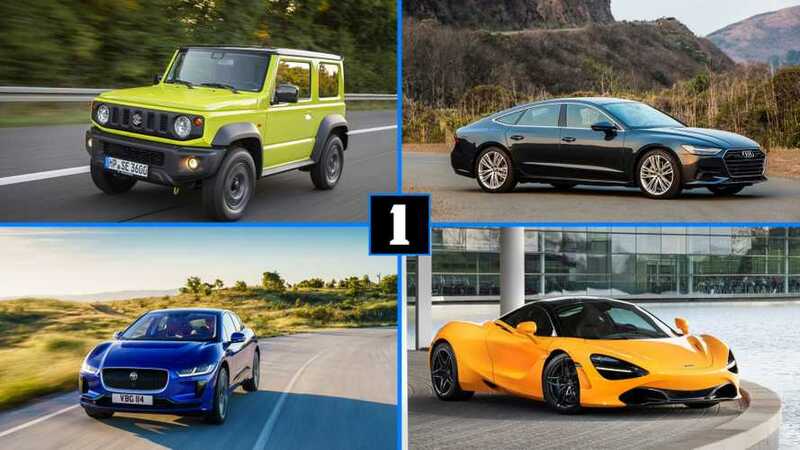 No surprise, the most-shared SUV on this list (and the fifth shared vehicle overall) is the Jeep Wrangler. Using the hashtags #JeepWrangler and #Wrangler, users shared more than 5.1 million photos of the SUV. 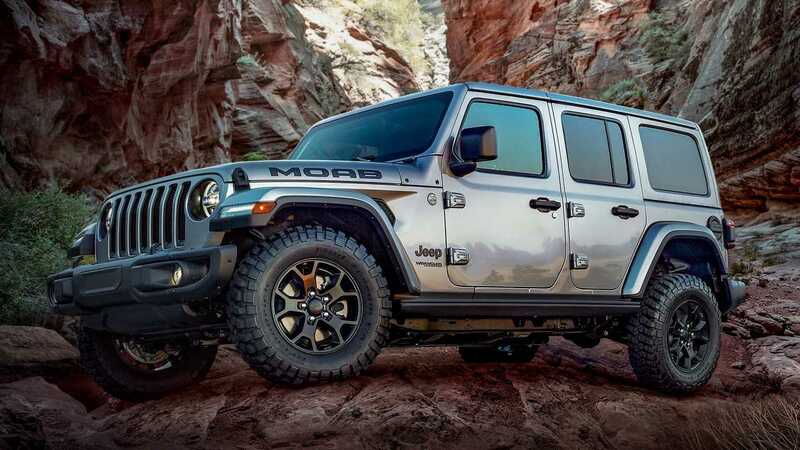 It’s the only SUV on this list, the only Jeep, and the only product from Fiat Chrysler. 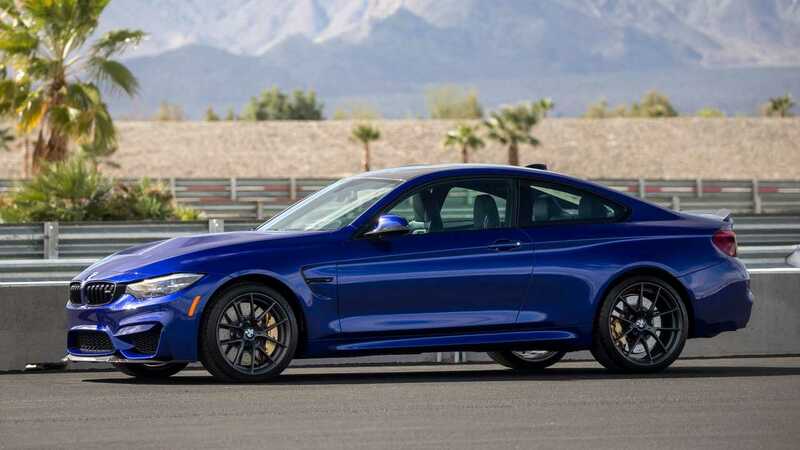 Of the three BMW M cars on this list, the M3 is the most eye-catching, apparently. Users, utilising the hashtags #BMWM3 and #M3, shared more than 5.8 million photos of the sporty saloon on Instagram. With the M3, M4, and M5 combined, BMW’s M cars make up more than 11 million photos on Instagram. 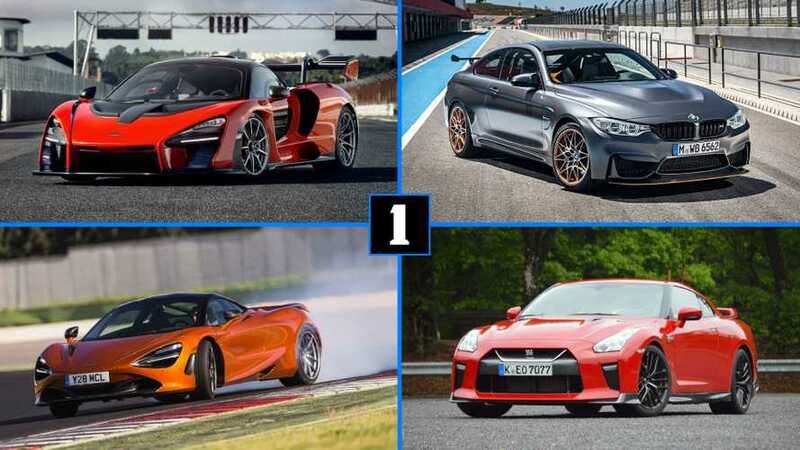 The increase in shares from the fourth spot to third is significant; the Nissan GT-R has nearly two million more photos than the next-best BMW M3. 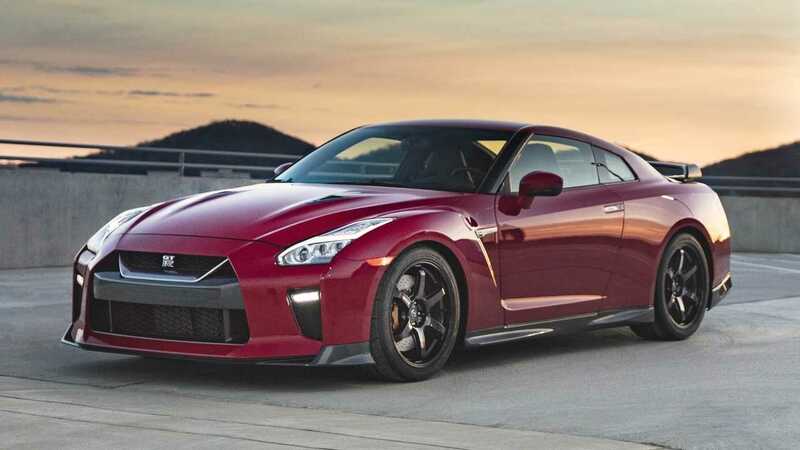 With more than seven million shares on Instagram, the GT-R is the only Nissan on this list. But it’s also one of eight coupes, and one of five cars with more than 500 bhp from the factory. 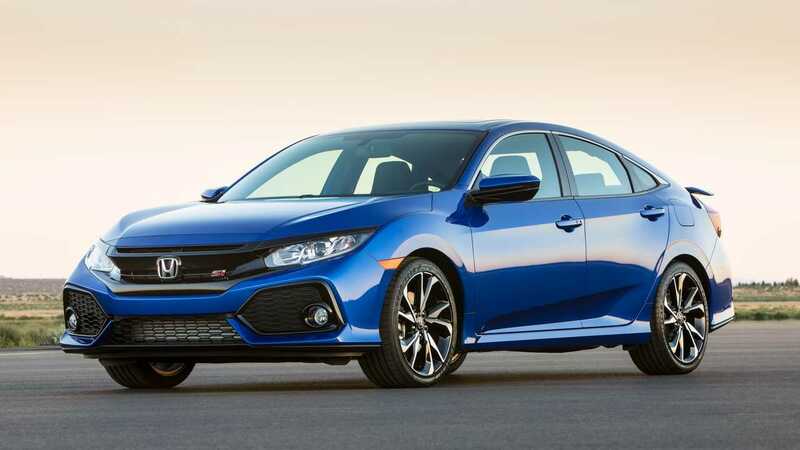 The Honda Civic isn’t a high-powered coupe or a rugged truck like some of the other vehicles on this list. But it is the second best-selling car in the U.S. in 2018 with more than 325,000 models sold. And with more than 7.4 million shares on Instagram, it’s the second most-Instagrammed vehicle on this list. We can thank the Civic’s longevity and staple as an affordable tuner. 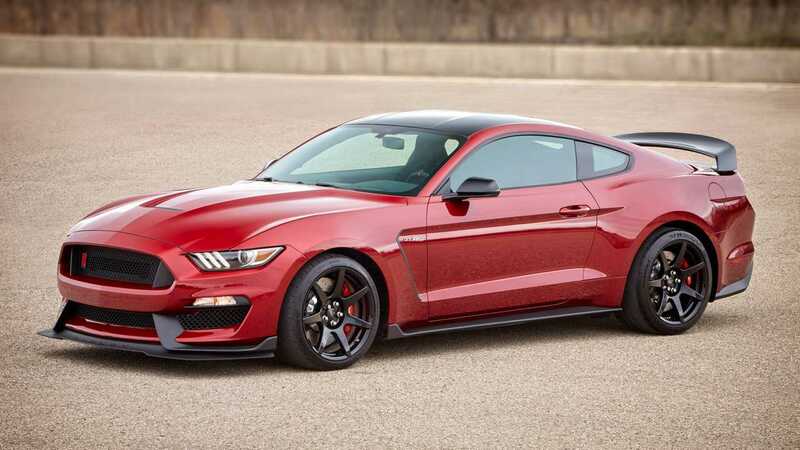 By far the most shared vehicle on the social media platform is the beloved Ford Mustang. With more than 11.9 million photos of the pony car on Instagram, it bests the next best vehicle (the Honda Civic) by more than four million posts, and number 15 (the Mini Cooper) by more than nine million. People love the Mustang.